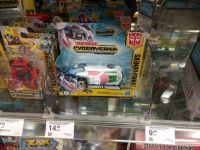 2005 Boards member and German resident Nevermore is reporting that the Transformers: Cyberverse Wave 4 One-Step has been spotted In Germany. 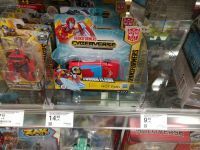 The only two characters of this wave: Hot Rod and Wheeljack were found at Müller in Dorsten for €14.99 each one. 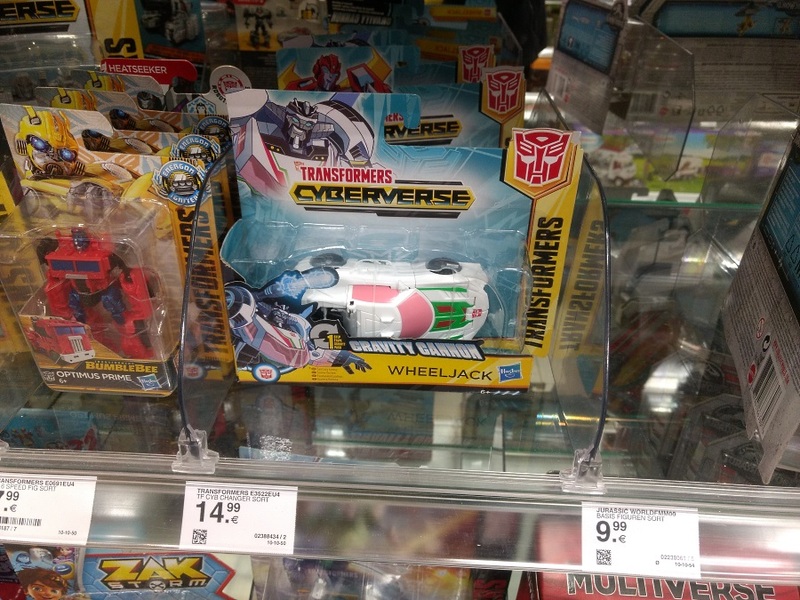 While these are new for German market, there’s still no sign of Wave 3 One-Step toys. Won\'t be getting any of these. Probably only the spark armor. Is there a date on Scraplets release? I might buy a few and add them to my Dead-verse faction. Yeah, I seen Wheeljack last week in Hungary too. 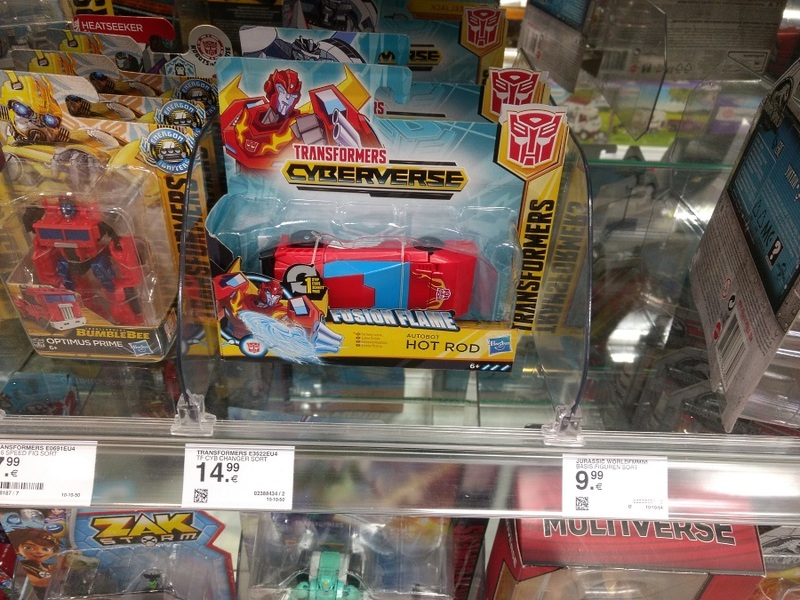 I did not know whether he was new or not, as I don't care about the 1-step changers. I’m still digging that ‘stache on Wheeljack. He has that hot shot neurosurgeon look about him. You got a confirmed UK for these yet? Friend picked them up the other day so I know they're out here SOMEWHERE. Saw Hot Rod and Wheeljack at Müller in Dorsten. Apparently, we skipped wave 3 here in Germany.